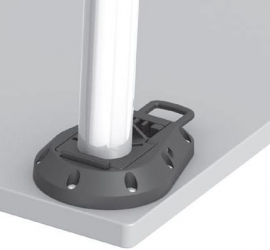 Will accept table legs up to 60mm (2.362″). 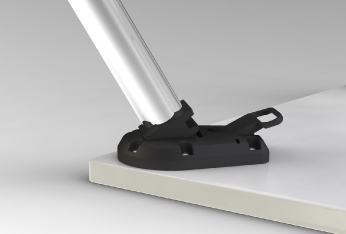 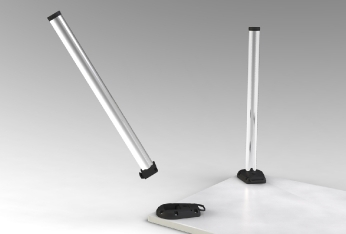 The System SL Folding Leg Adapter is designed to quickly and effortlessly allow users to fold table legs for easy storage. Adding this accessory to tables also allows for added functionality when moving multiple tables from one area to another.